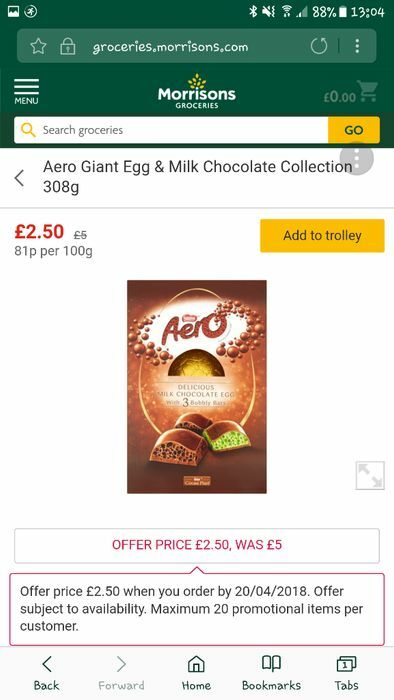 Morrisons Easter Eggs Sale! Online! Morrisons Have reduced loads of their Easter Eggs! Some of them in the pics Online. Egg-cellent! Forget about buying eggs before easter - there are always bargains to be had after easter sunday! I am putting on too much weight, haven't shifted Christmas pounds yet!